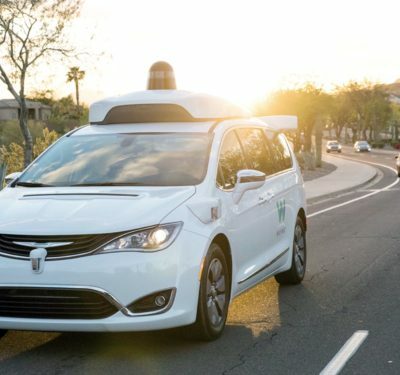 While plenty of excitement has been built around LiDAR’s role in the evolution of autonomous vehicles, much work has yet to be done before all of the pieces come together just right and safe, driverless cars take over the roads. That said, the technology and the momentum keep expanding and companies like LeddarTech from Quebec City, Canada are working hard to make sure they will be a part of the LiDAR-driven path to the future. 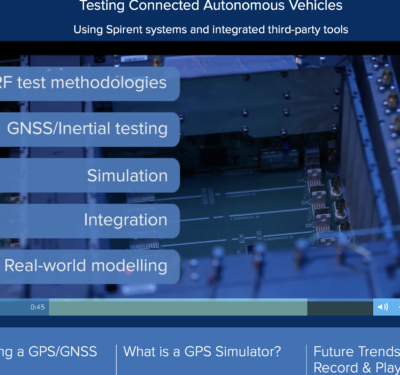 Michael Poulin, GM of automotive solutions at LeddarTech, talked to Inside Unmanned Systemsafter his company created a buzz at the CES in January where it came away with a pair of innovation awards and recognition around its upcoming LCA2 and LCA3 system-chip LiDAR sensor solutions. “CES was very exciting. We got a lot of traction and we were able to meet with our customers,” said Poulin. “What’s great about CES is that everyone who plays an important role in the industry is at that show. For much more CES coverage, visit insideunmannedsystems.com. 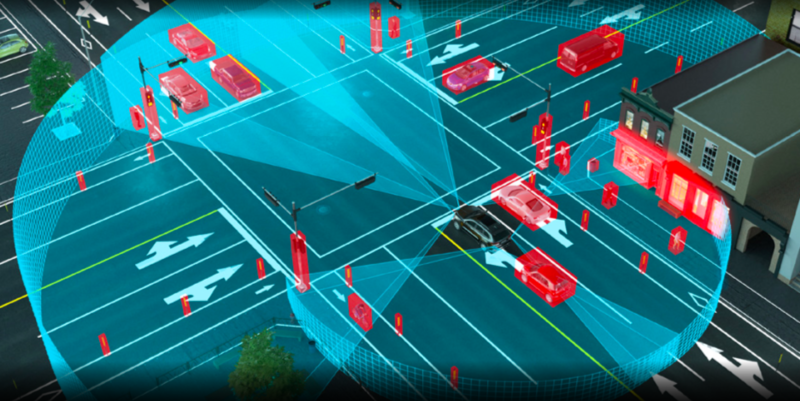 LeddarTech, founded in 2007, started in transportation systems with traffic management solutions, and from there evolved into a company focused on bringing technology and modules for integrators to develop and integrate LiDAR into their systems. “At LeddarTech we have two business units, divided between let’s say the mature automotive passenger market and the commercial vehicle market, so mainly working with Tier 1s and addressing OEM requirements for the automotive industry,” Poulin explained. “But we also have a business unit that’s addressing several other markets. With an eye on the automotive industry from its inception, the company’s first-generation 2D LiDAR solution was developed for Valeo, an automotive supplier/partner to automakers worldwide. With a background that includes working with Valeo, LeddarTech has a solid understanding of the automotive industry, the supply chain and the value chain, Poulin said. 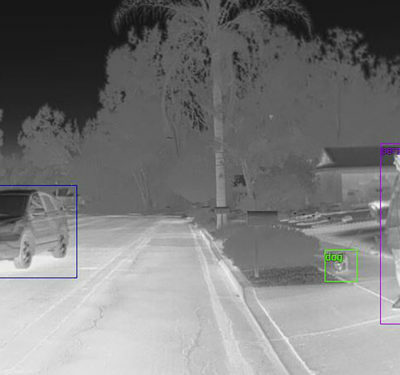 As the demand for LiDAR has increased, so too has LeddarTech’s goals. The main difference between LCA2 and LCA3 is that LCA3 provides increased performance in terms of range and number of pixels, or segments. 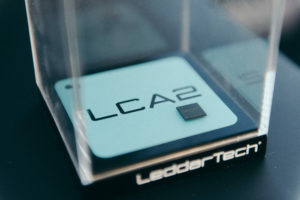 The LCA2, however, provides a more cost-effective solution. LeddarTech works up front very closely with other key component suppliers in the supply chain, such as the laser suppliers, photo detector suppliers, and for example the processor suppliers. 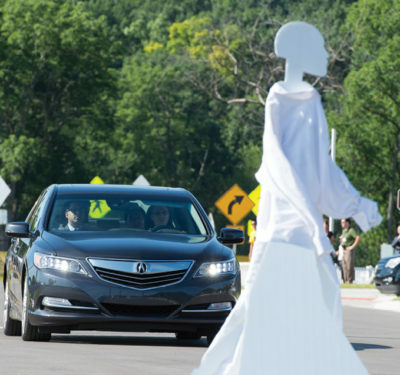 The reason for this, Poulin said, is because these are key components and they have a very significant impact on the performance and the cost of the complete LiDAR solution. 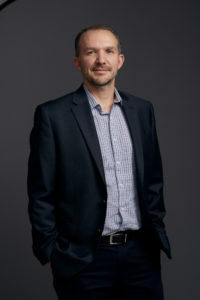 Michael Poulin, GM of automotive solutions at LeddarTech. The goal is to allow these suppliers to deliver the right product and, in doing so with several suppliers, then when the Tier 1s start developing with LeddarTech products they already have suppliers established for these other key components. Traffic Report: Who Owns Drone Traffic Data?